Here’s an early heads up on a freebie!! 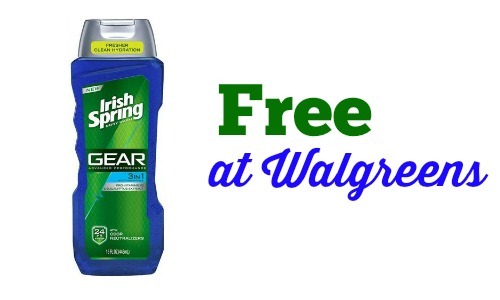 Starting Sunday, 4/19, you can get Irish Spring Gear Body Wash for FREE at Walgreens after a register reward and coupon. Go ahead and get the coupon now (it won’t be around long since it makes something free) and be set to grab the deal next week.